So far, of the 12 countries I have been, I would say that Kuwait is a place not suited for western-minded tourists. Kuwait is an open country, as what others claimed, but pork, alcohol, and bars are strictly not allowed. Malling or shopping is the most common activity of the locals and expats. Sometimes you will see people fishing at back of a mall during weekends. With regards to its tourist attractions, there is not much to see. 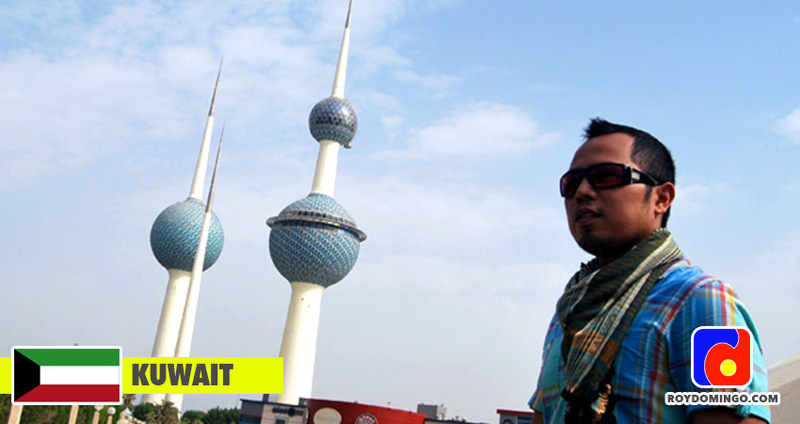 Kuwait Towers is the only one spot that attracts visitors and it is considered to be the landmark of the country. Though Kuwait has museums, most taxi drivers don’t know its location and the museums are not open during weekends. And I was so unlucky because of that. I missed the chance of learning something more about the history and culture of Kuwaitis. The reason why I decided to visit Kuwait is to see my relatives who are working there. But unfortunately, they don’t have rest days. So, I just spent my time going to the biggest mall, The Avenues, where I was able to buy the current model of iPod Touch which was on sale that time. Also, I bought a Starbucks Mug with Kuwait design on it as my souvenir item since I can’t find any souvenir shops. Anyway, I was lucky to meet a high school classmate of mine who has been working there for 5 years. We had a wonderful dinner together with his family and then he drove me around the city. While talking to him about his life in Kuwait, I realized that the cost of living in Kuwait is high like that of United Arab Emirates. 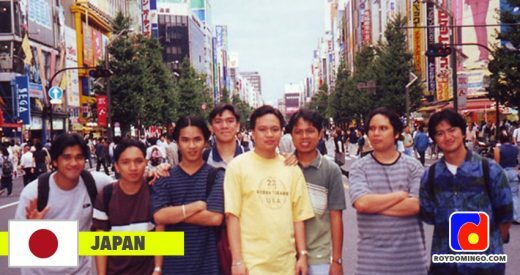 No wonder most of my OFW friends preferred Dubai over Kuwait. Thus, it is right to say that here is not much to save and see in Kuwait.